Watch the humanoid robot shoot guns from both hands. A number of experts have already warned that artificial intelligence (AI) could lead to the end of humanity. While these warnings haven’t entirely fallen on deaf ears, the development of systems that would no doubt be considered questionable by AI-naysayers has persisted. Russia’s highly capable robot FEDOR is one such system. FEDOR — short for Final Experimental Demonstration Object Research — is a humanoid robot developed by Android Technics and the Advanced Research Fund. The multi-talented bot can drive a car, use various tools (including keys), screw in lightbulbs, and even do pushups. It has also proven capable of working in extreme conditions. Now, Russia’s deputy Prime Minister Dmitry Rogozin showed via Twitter that FEDOR has added shooting handguns to its skill set. “Robot platform F.E.D.O.R. showed shooting skills with two hands,” one tweet read. Rogozin also posted a video of FEDOR actually firing guns along with the tweet. Naturally, such a display of gunslinging skills by a robot bothered some people. Rogozin, however, was quick to assure them that there’s nothing to fear. “We are not creating a Terminator, but artificial intelligence that will be of great practical significance in various fields,” he explained in another tweet. When FEDOR was first introduced, its purpose was quite clear — the robot was designed to be used for rescue work. However, as its abilities have expanded, its purpose has been augmented to include space exploration. By 2021, FEDOR is expected to be space-bound as the sole passenger on the Russian Federatsiya spacecraft, or it could be used as part of Russia’s planned 2031 Moon missions. “This thing can work without a space suit, live not only in a crew vehicle, but even outside it,” Rogozin previously said about FEDOR. As for shooting guns, Rogozin explained that the exercise was meant to improve FEDOR’s decision-making algorithms and fine motor skills. 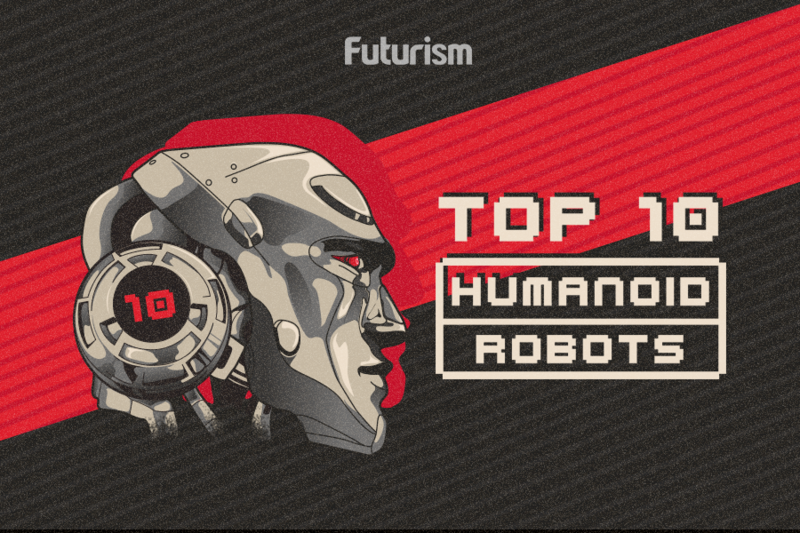 Of course, potential military uses for the android have been suggested in the past, according to a report by The Independent, and FEDOR wouldn’t be the first robot designed for combat. Concerns over AI’s potentially damaging effects aren’t limited to just physical harm. Several experts believe that a more concrete and imminent effect would be job displacement, which may already be happening. Of course, some see automation in a more positive light, suggesting that it could actually improve humanity’s place in the workforce. In any case, intelligent robots and machines will clearly change society, and they needn’t be carrying guns to do so.